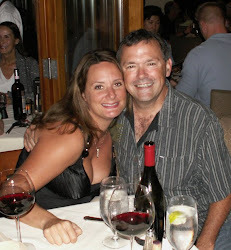 When is the last time you thought of every single thing that makes your love your partner? Do you tell them often? It is so easy to just dwell on the negative and not the positive. I would like to encourage you to write down everything you love about your man or woman. Keep it in a place you can look at it often. Dwelling on the positive, puts your relationship in a positive place. Romantic Tip: Make a list of everything you love about him or her. Now I have a great new original recipe for you. 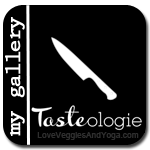 Sometimes I make a wonderful dish that just does not picture well. This is one of those dishes. 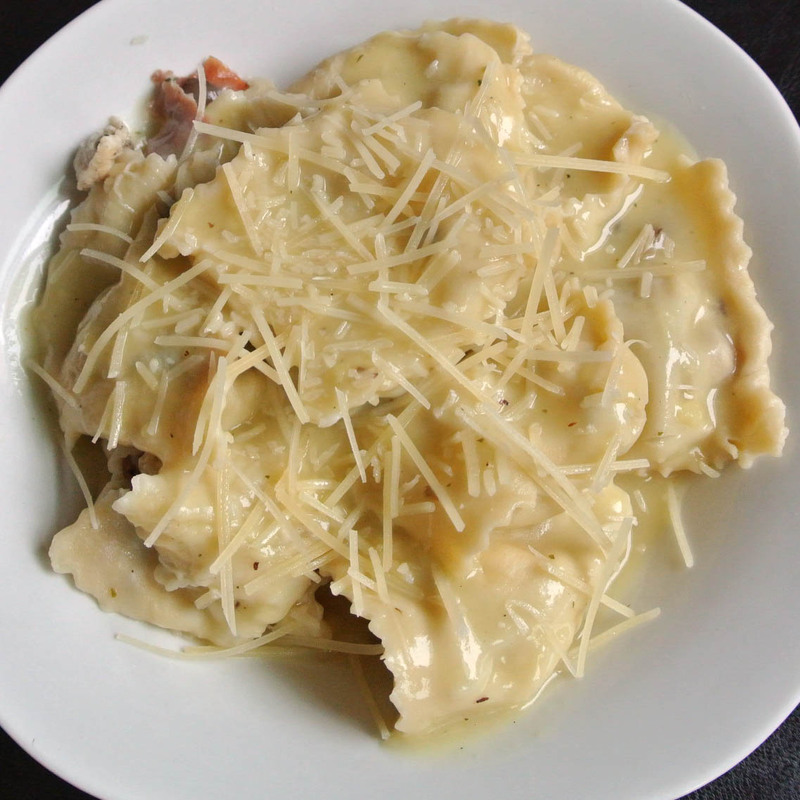 It just looks like a plain bowl of ravioli. 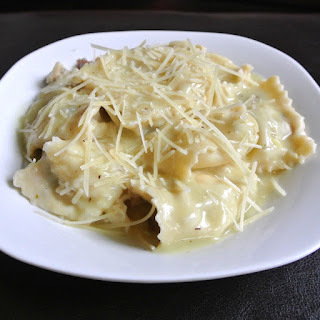 This is no ordinary ravioli! 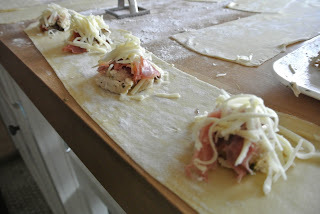 It is filled with the Italian dish Chicken Saltimbocca. Rich prosciutto, Fontina Cheese, sauteed mushrooms and roasted chicken reside inside these scrumptious noodles. Freshly grated Parmesan cheese for topping. 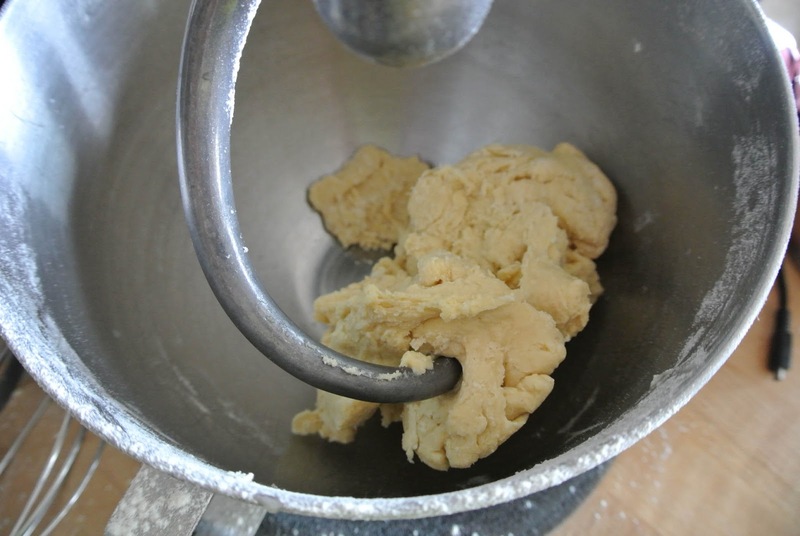 Place flour in the bowl of your kitchen aid mixer. 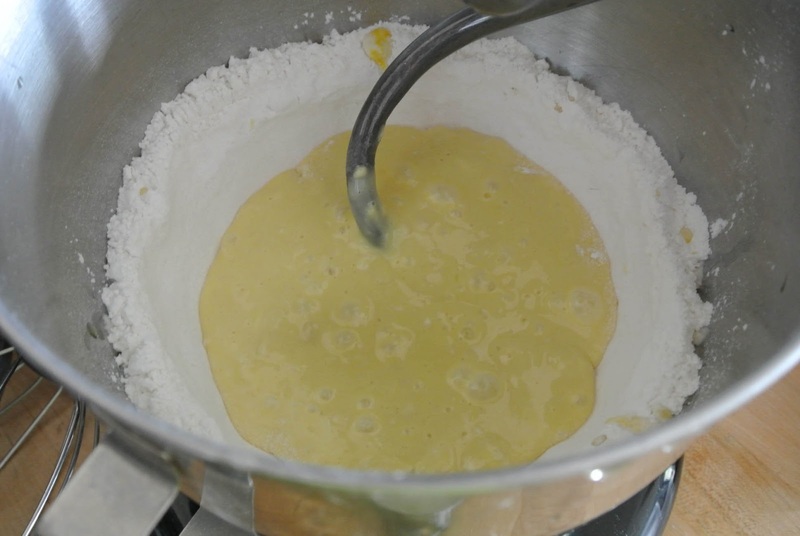 Mix egg and olive oil together and pour into the center of your flour. Process with the dough hook until all the dough comes together. Separate into 4 balls and wrap with cling wrap, or place in a large ziplock bag. 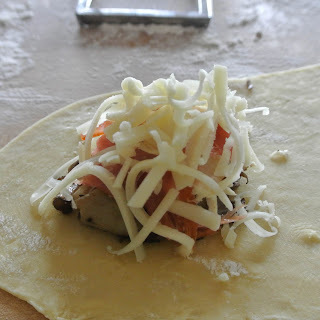 Place it in the fridge to rest for 1 hour. 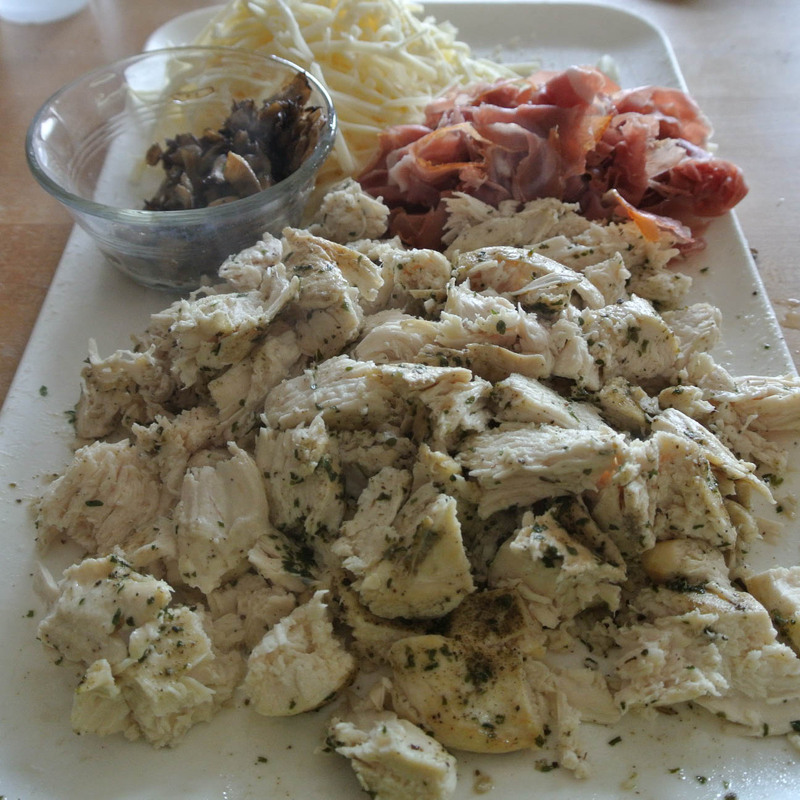 Season your chicken with salt, pepper and Italian seasoning. Roast for 20 minutes. Remove from the oven and cut into pieces. 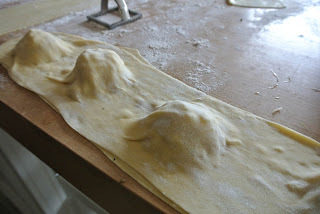 Roll out your dough into several large sheets. 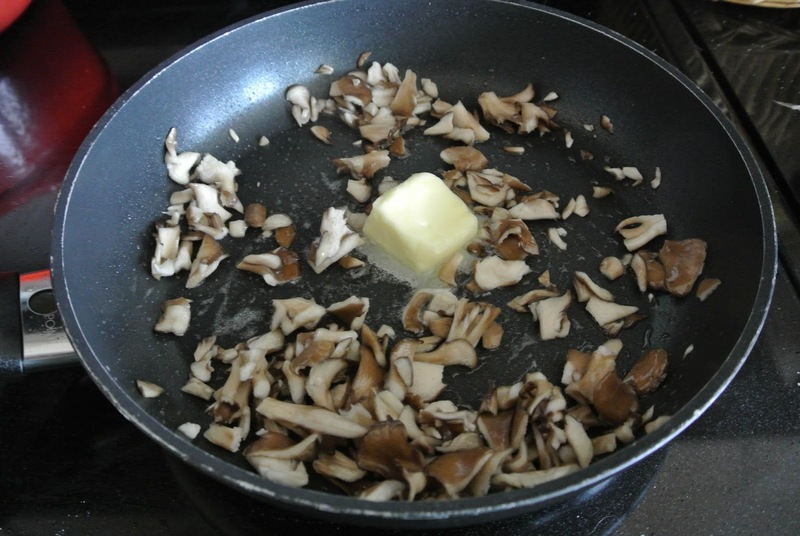 Add 1 TBSP olive oil and 1 TBSP butter to a pan and add in the sliced mushrooms and saute until soft. 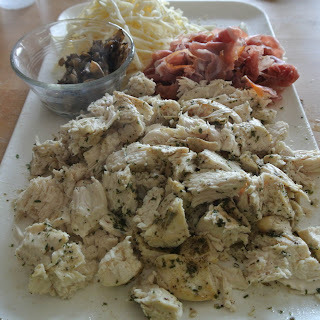 Set mushrooms aside. Add all but 2 ounces of Marsala wine wine to pan to deglaze the pan, allow alcohol to cook off for a minute then add the chicken stock, pinch of sage, pinch of black pepper. Reduce heat and continue to cook while sauce is reducing. 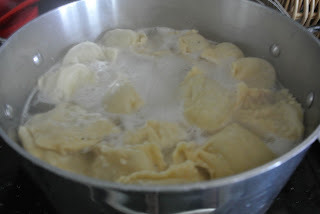 Once sauce has started to reduce add in cream and mix well. Take the butter and coat it in flour pressing flour into the butter and add to the sauce. As the sauce begins to thicken remove from the heat. 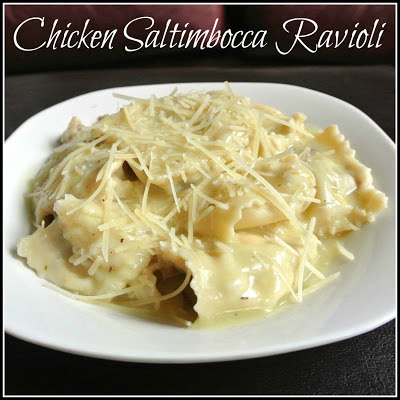 This is your ravioli sauce. Place chicken, chopped up prosciutto, mushrooms and shredded fontina in small round portions on top of a rolled out noodle dough. Repeat until you have used up all your noodles and ingredients. Place another noodle on top and get all the air out. I use a ravioli cutter, but you can even use a knife if you aren't worried about how pretty it is. 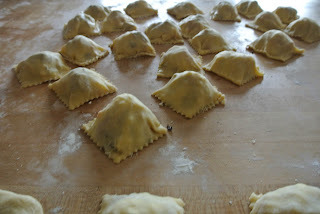 At this time add in the remaining Marsala wine to the ravioli sauce and bring to a simmer. 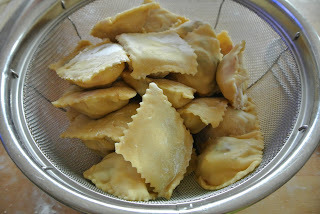 Add your prepared ravioli's to the boiling water and cook for 3-5 minutes. Serve topped with the ravioli sauce and some freshly grated Parmesan cheese.